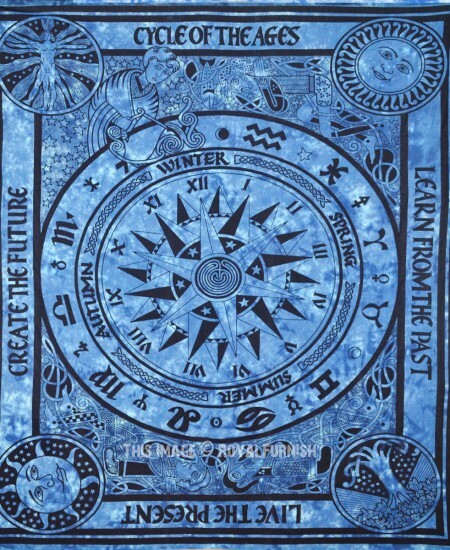 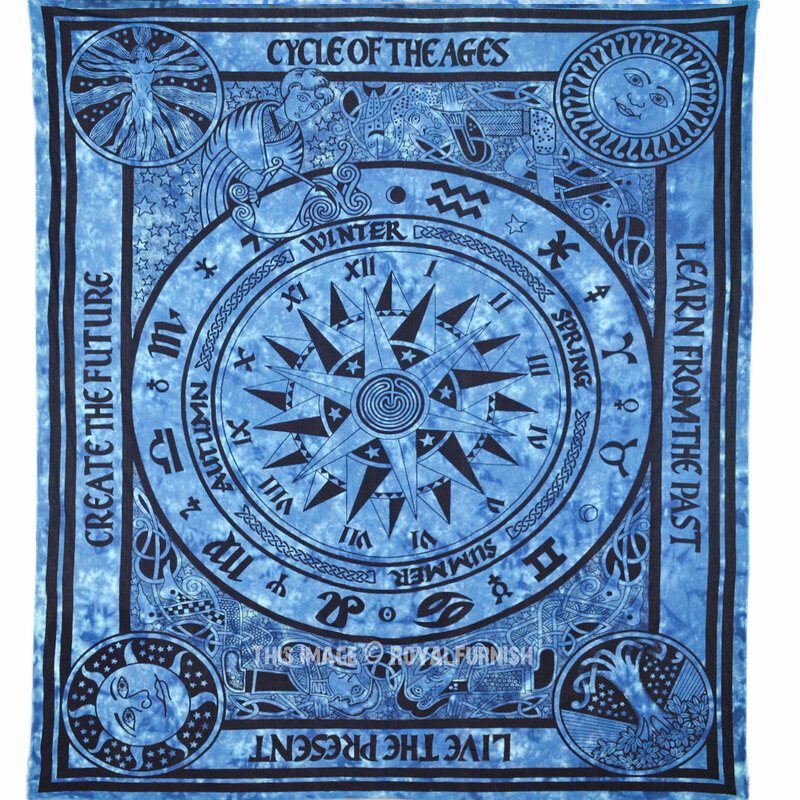 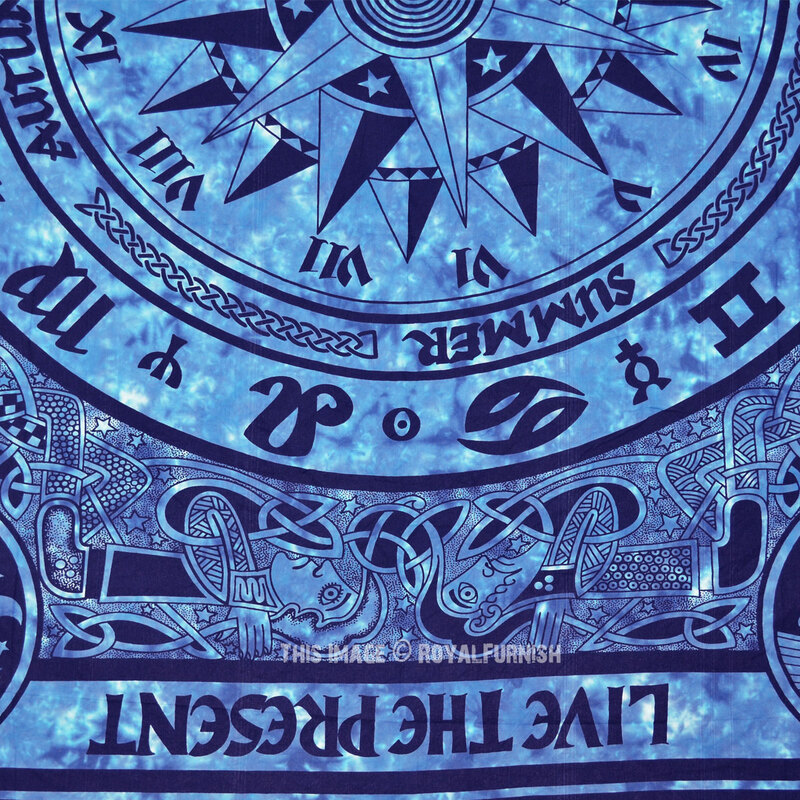 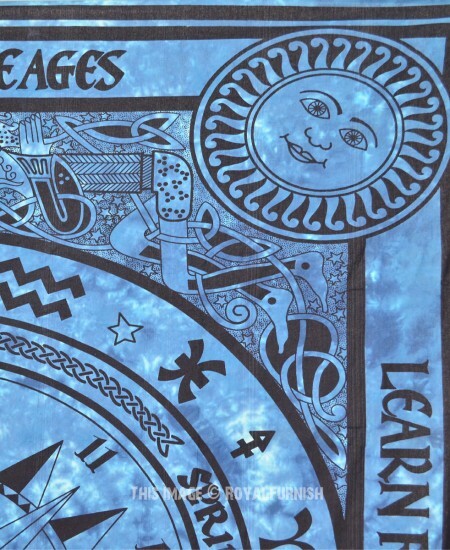 The Cycle of ages tapestry features traditional western zodiac different signs which are cycle of astrological ages where 12 astrological ages are associated with 12 zodiac signs. 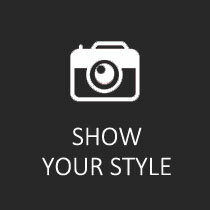 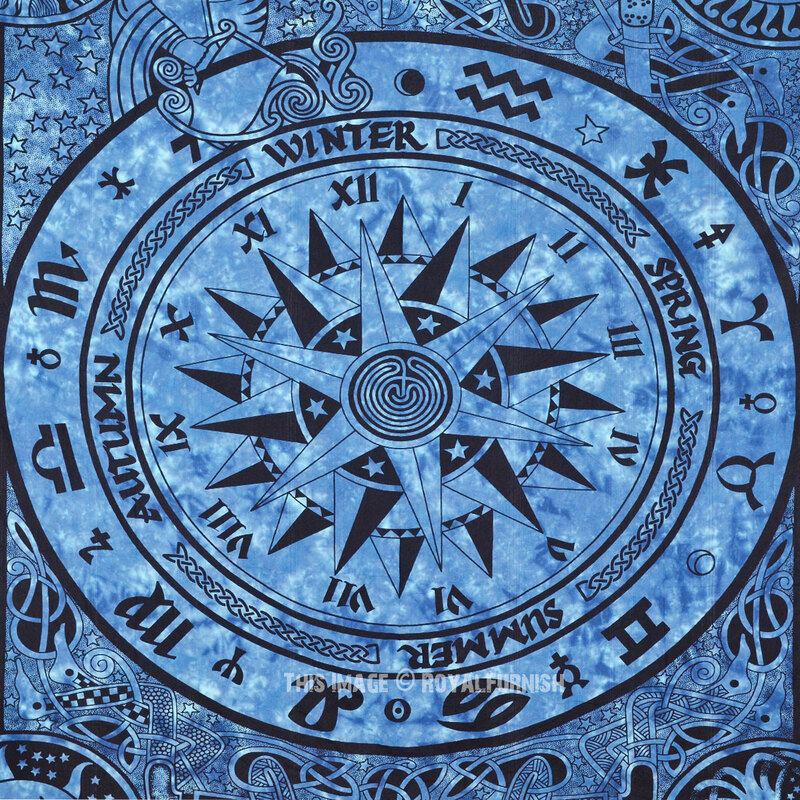 Astrology is known for different symbols those helps to know past, present & future. 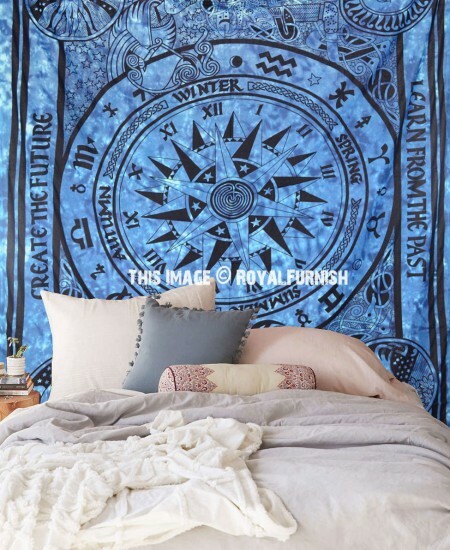 It is 100% cotton full bed size tapestry bedding. 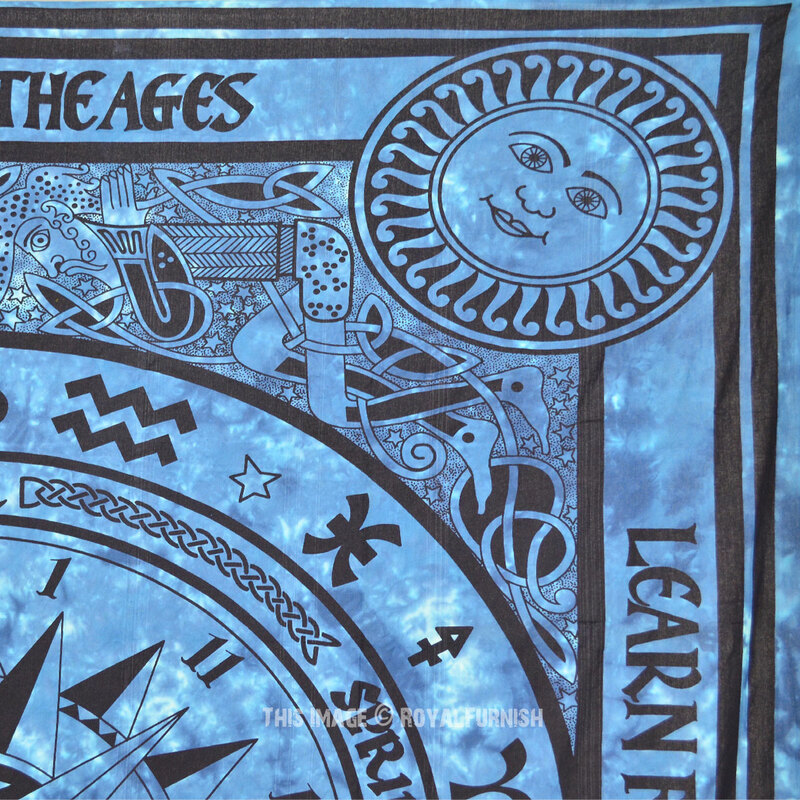 Bordered by four meaningful inscriptions which read: Learn From The Past, Live The Present, Create The Future, Cycle Of The Ages. 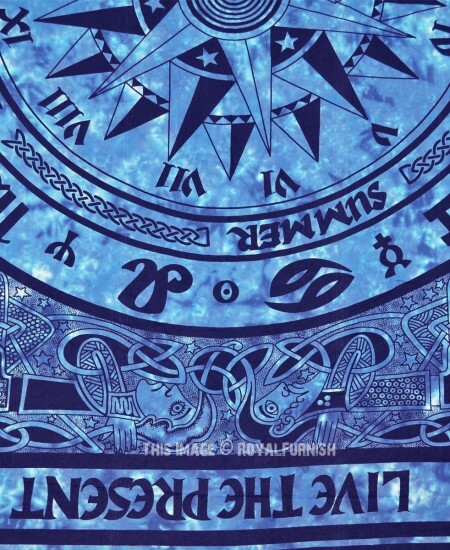 Truly an inspirational work of art! 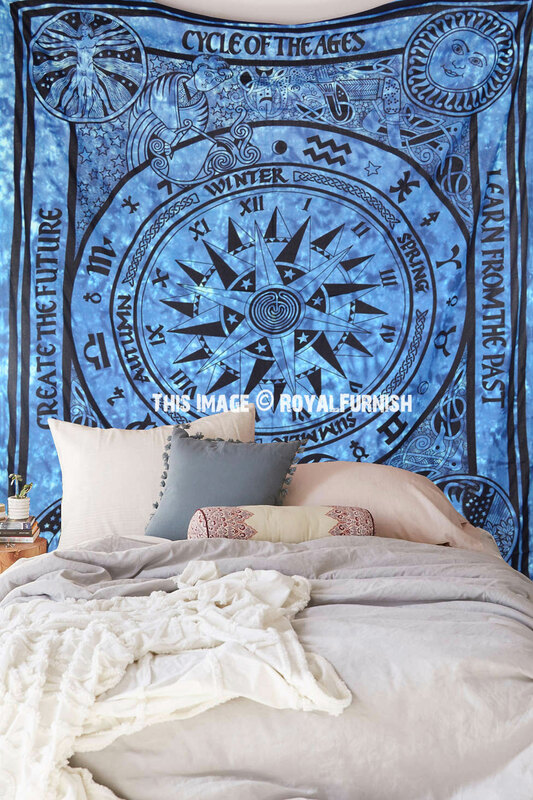 Uses: It is multipurpose item which can be used as a bedcover/bedspread, wall hanging, tapestry, window curtain, table cloth, furniture throw, altar cloth etc. 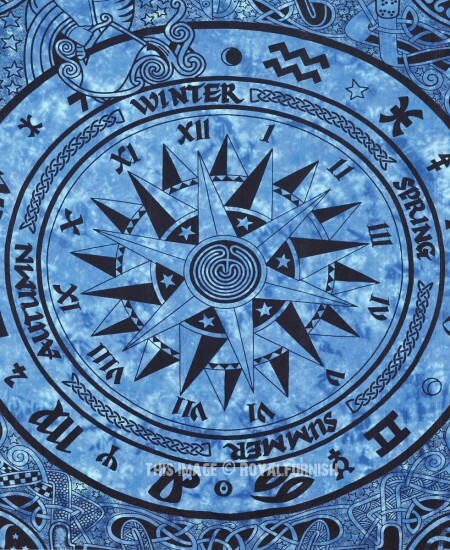 Western Zodiac Signs Cycle of Ages Wall Tapestry, Tie Dye Bedding Sheet added to the cart!